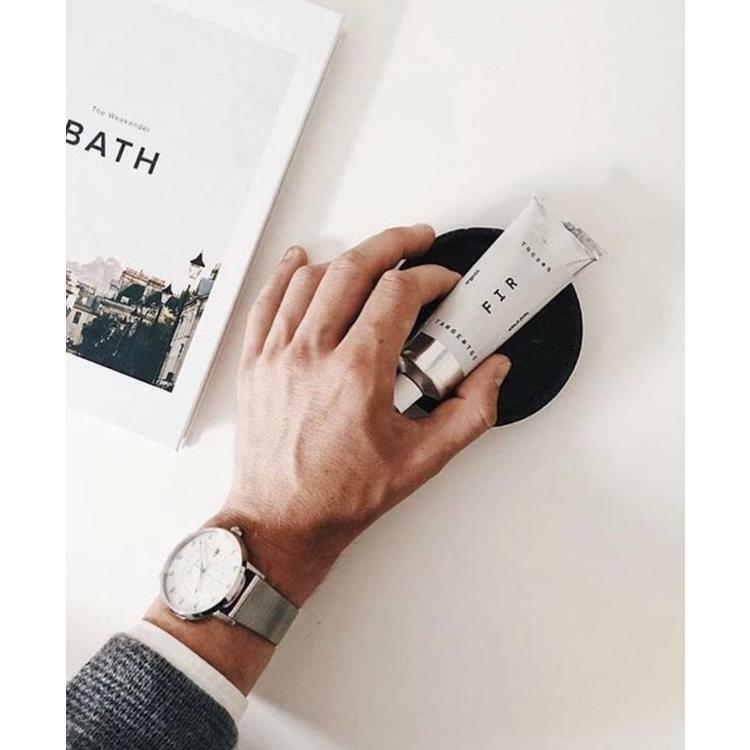 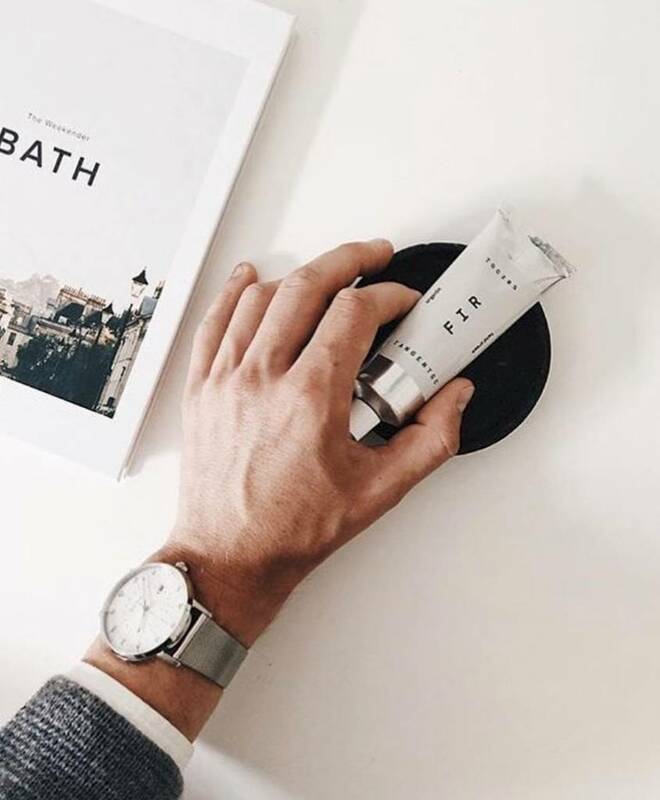 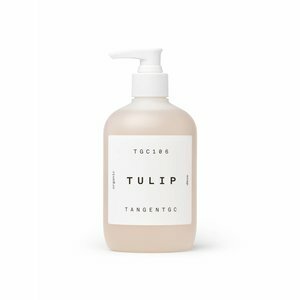 A hand cream that not only cares and moisturises, but also frees you up. 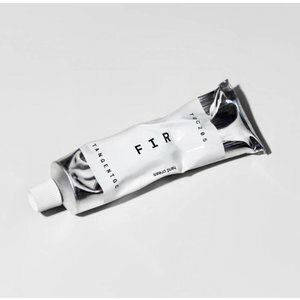 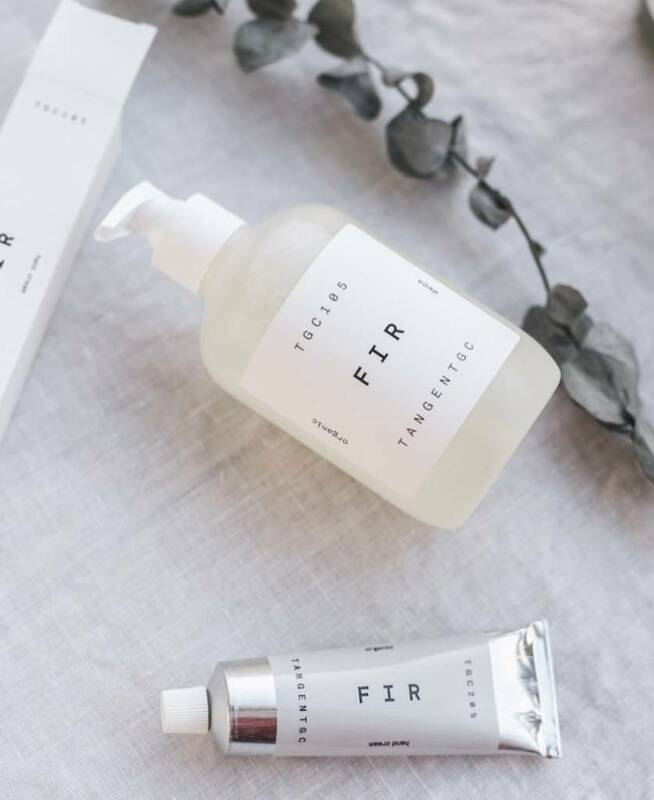 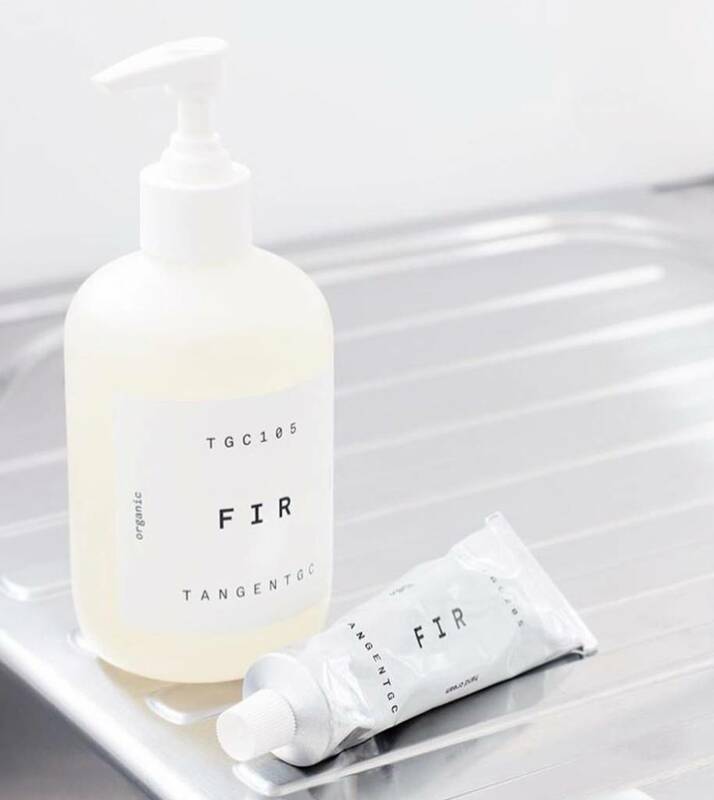 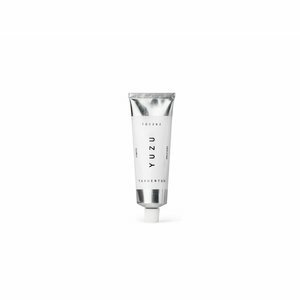 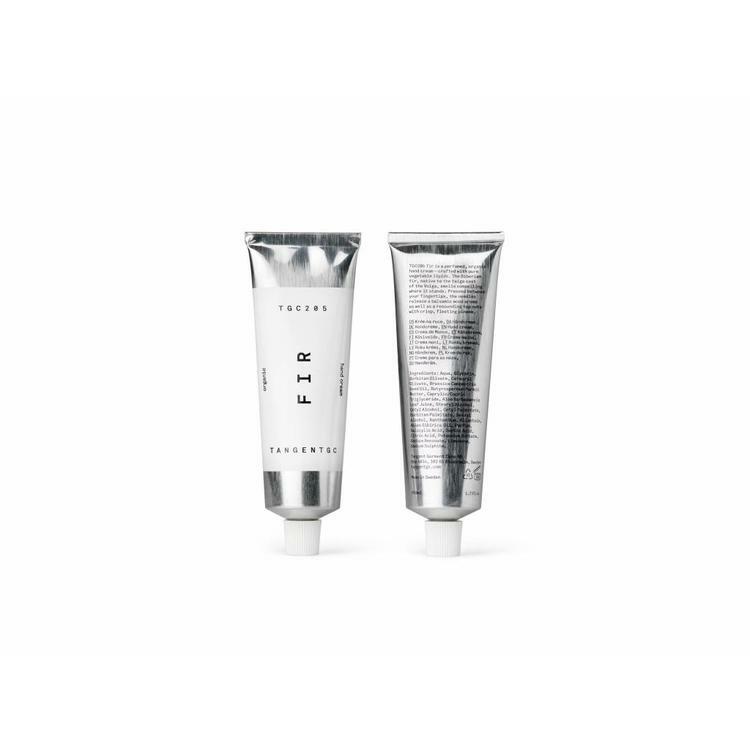 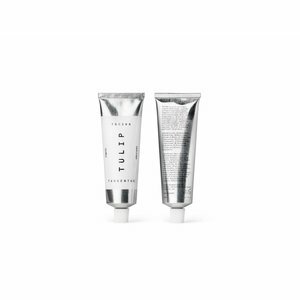 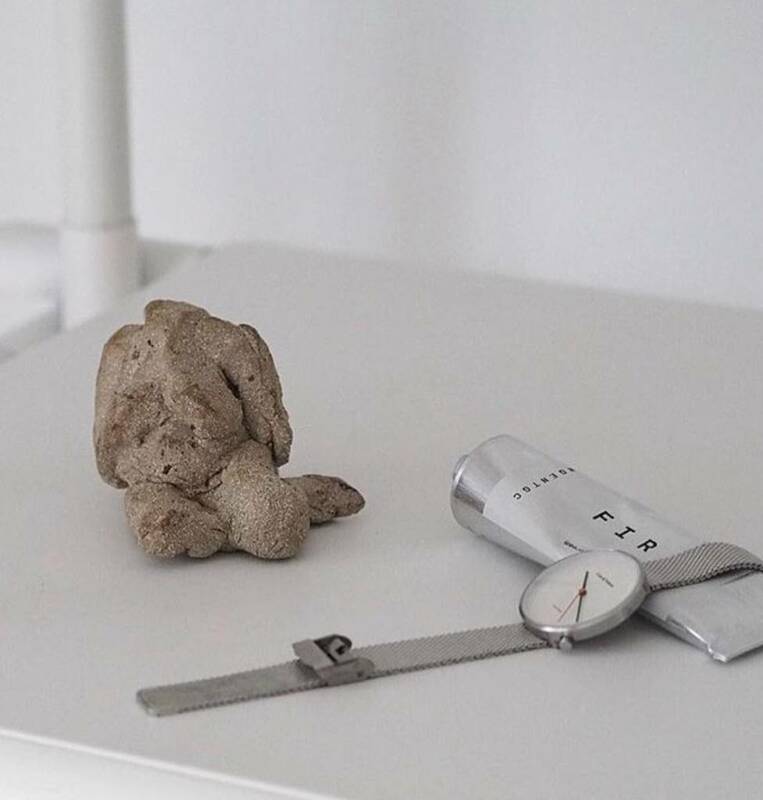 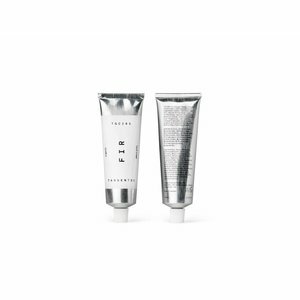 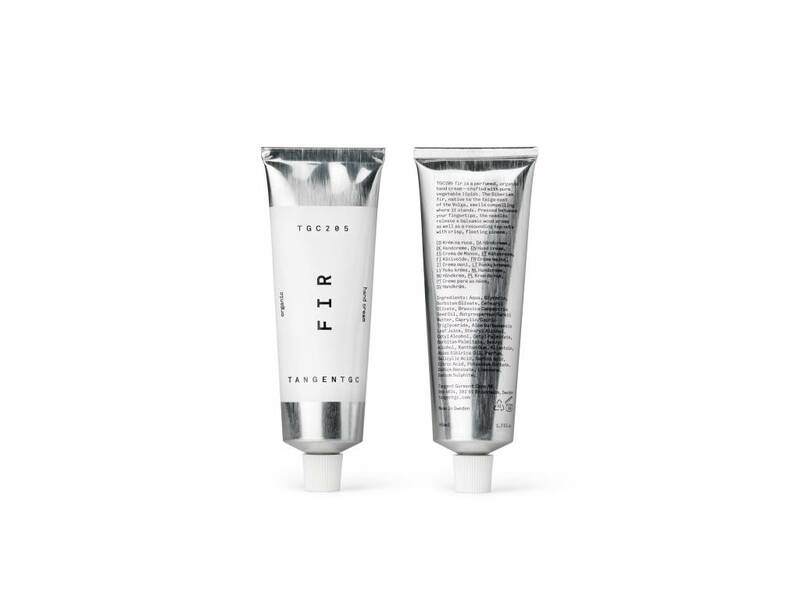 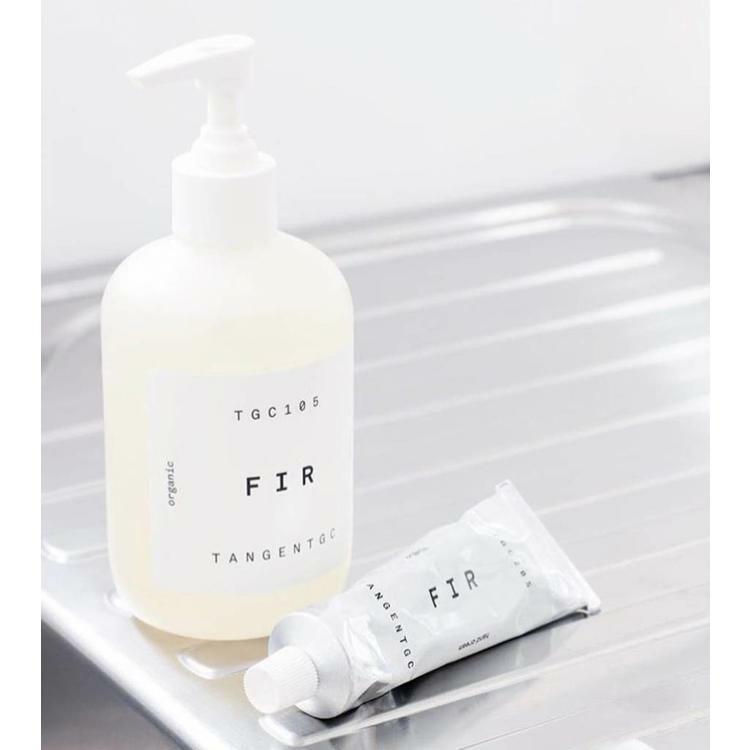 Fir is a perfumed organic hand cream — crafted with pure vegetable lipids. 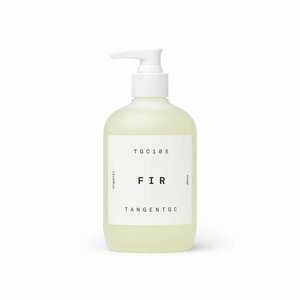 Fir has a balsamic wood aroma as well as a resounding top note with crisp pinene.